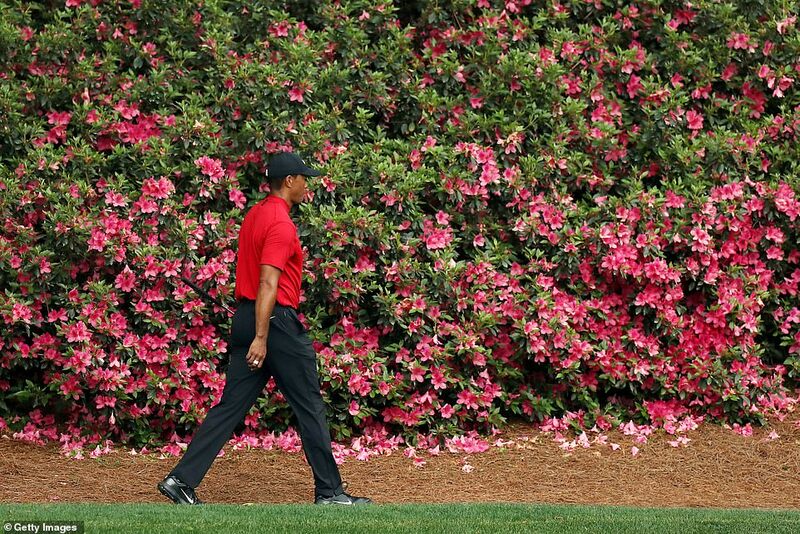 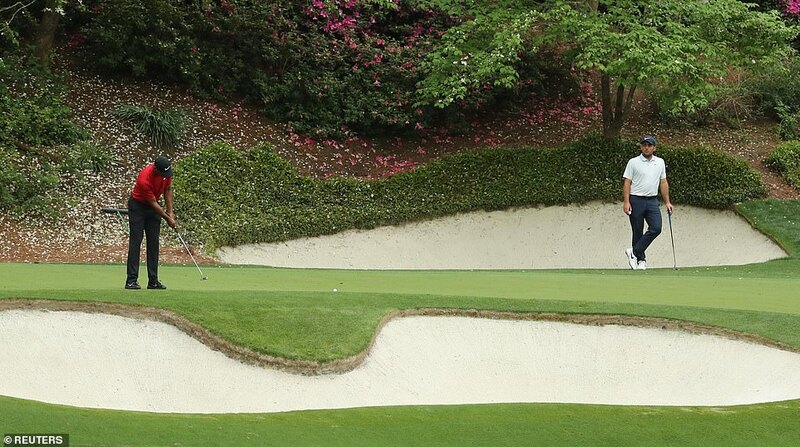 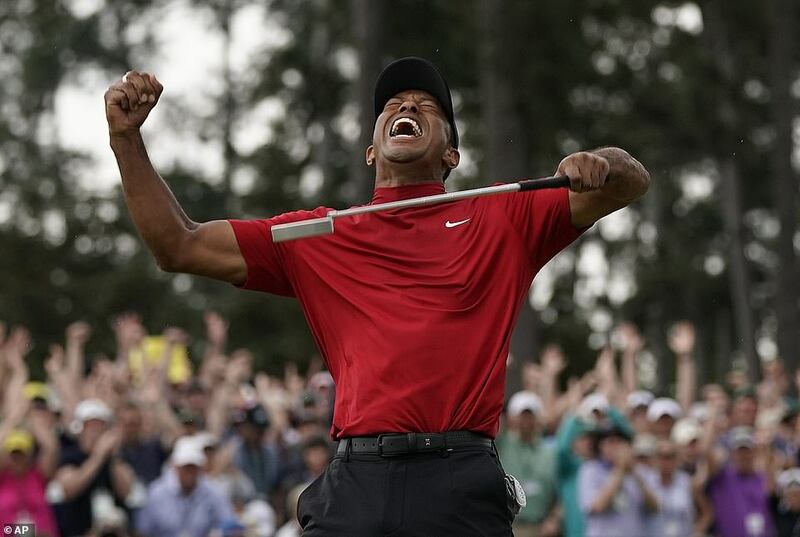 Tiger Woods has won the 83rd Masters tournament in an astonishing comeback after 14 years without a green jacket. 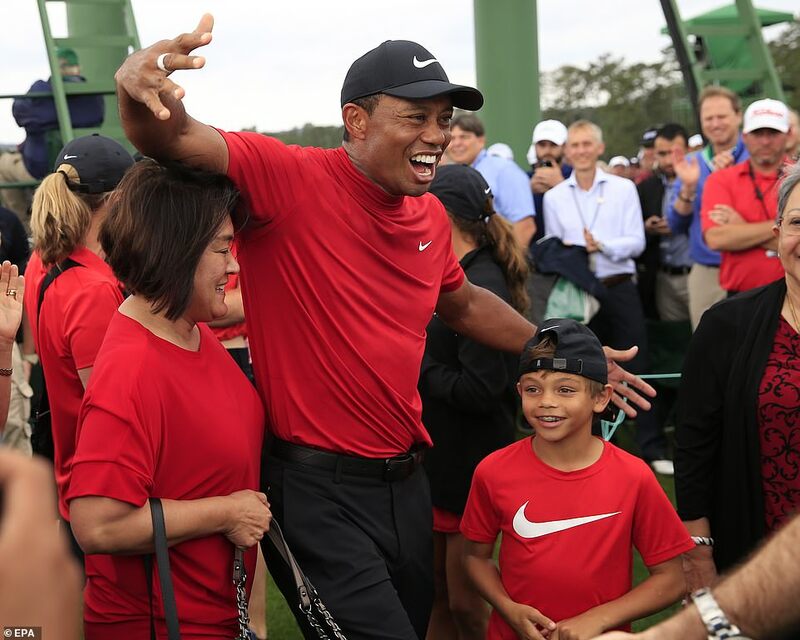 Woods, 43, was tied for second going into the final round on Sunday at Augusta National Golf Club in Georgia, but pulled into the lead on the back nine and won as his mother and girlfriend looked on. 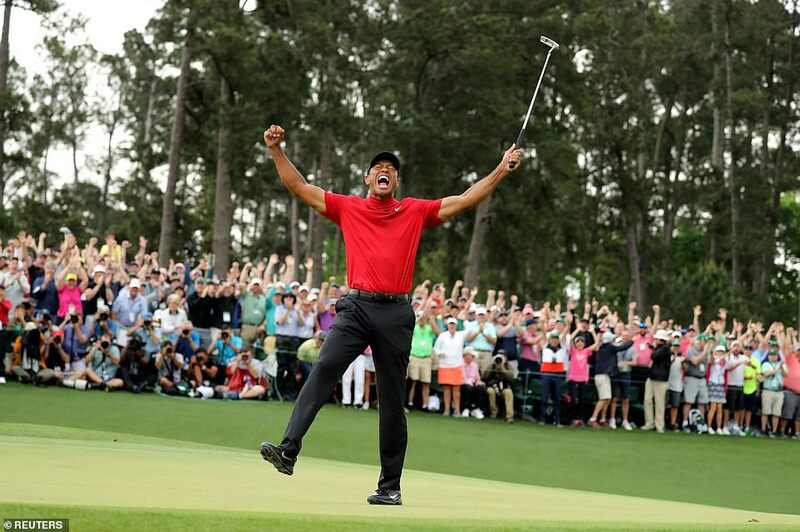 Tiger Woods has won the 83rd Masters tournament in an astonishing comeback after 14 years without a green jacket. 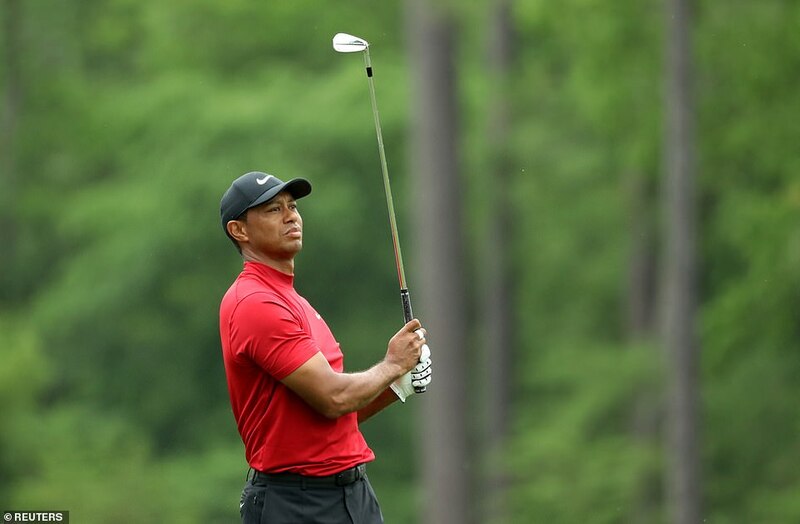 Woods, 43, was tied for second going into the final round on Sunday at Augusta National Golf Club in Georgia, but pulled into the lead on the back nine and won as his mother and girlfriend looked on. 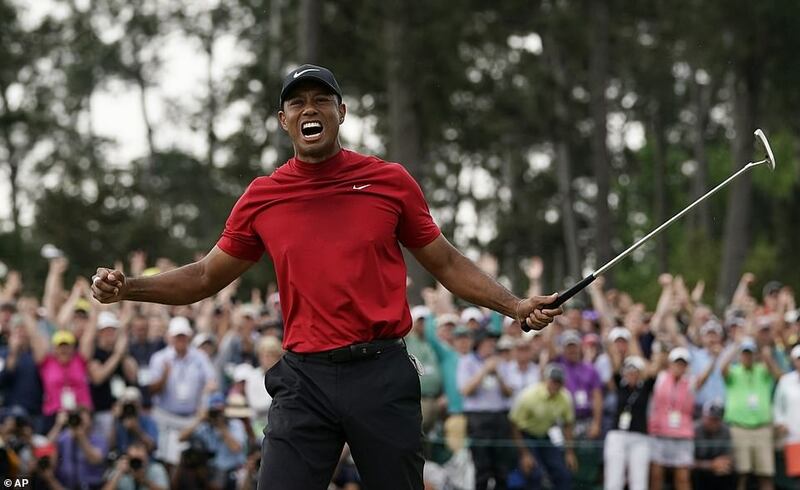 It is the first time Woods has won a major when he did not have a lead or co-lead after 54 holes, and his first win at The Masters since 2005. 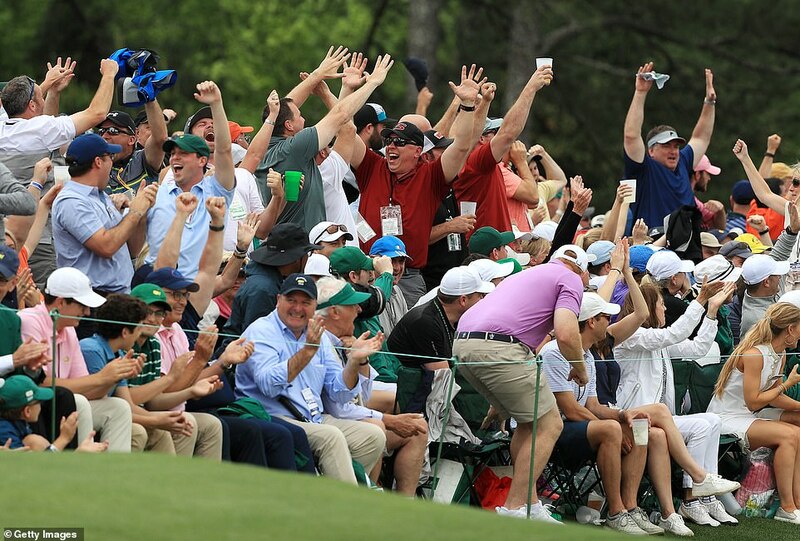 On the 18th green, the patrons went wild as Woods sunk his final putt to win the tournament. 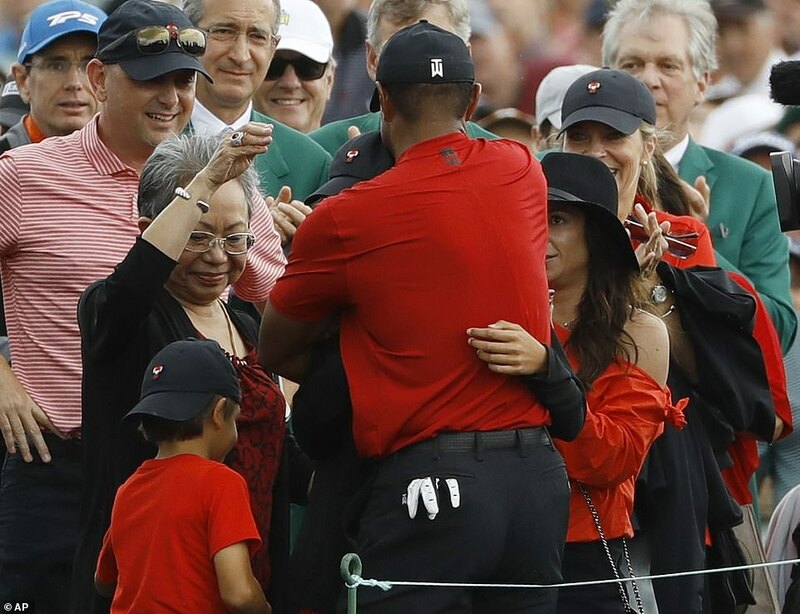 The champion’s mother Kultida Woods, 75, children and girlfriend Erica Herman embraced him as he walked off the green. 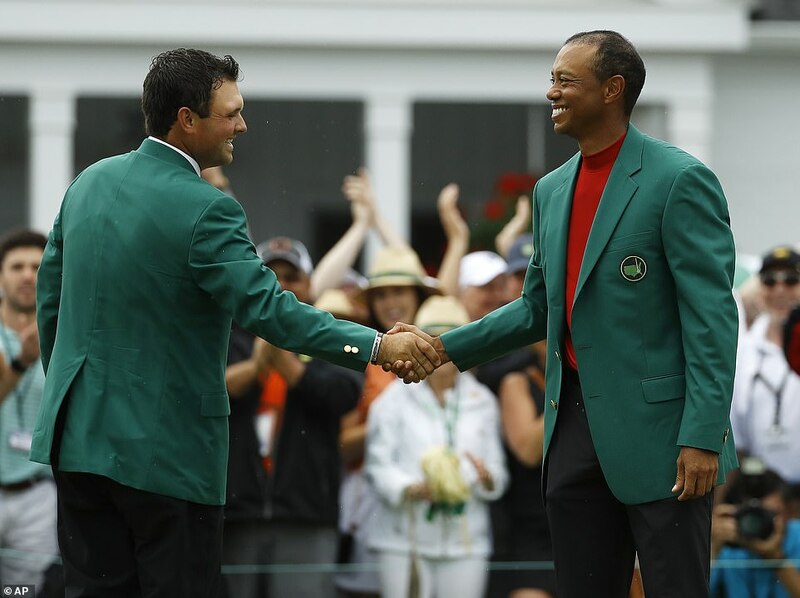 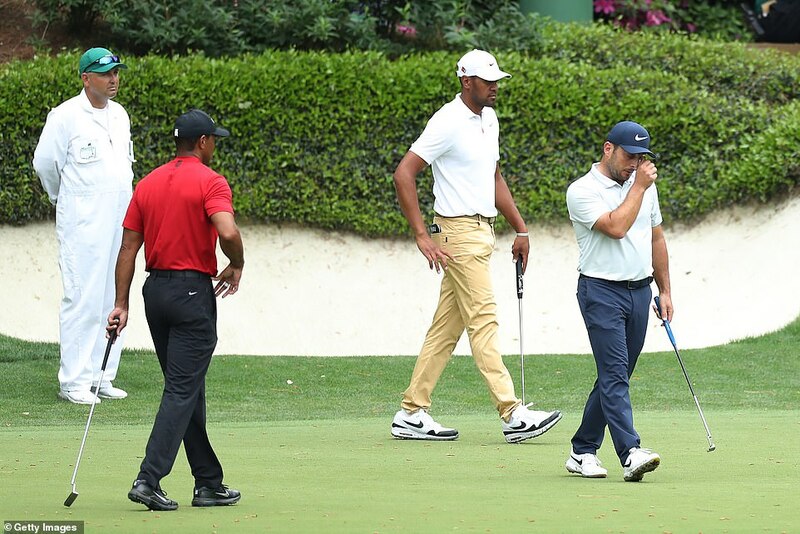 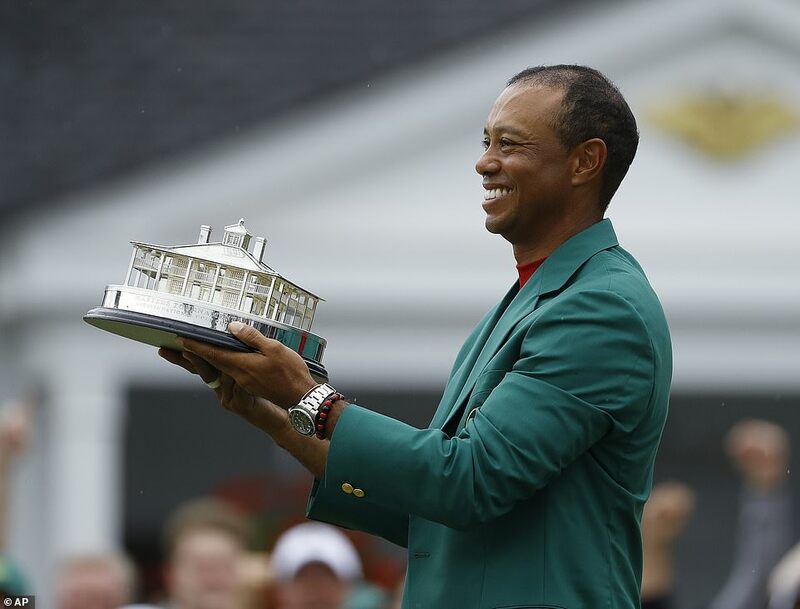 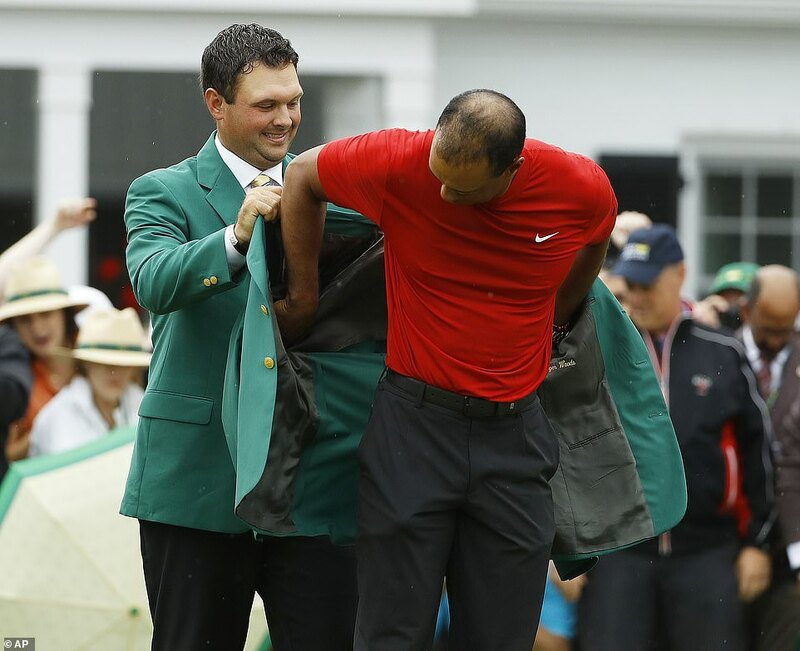 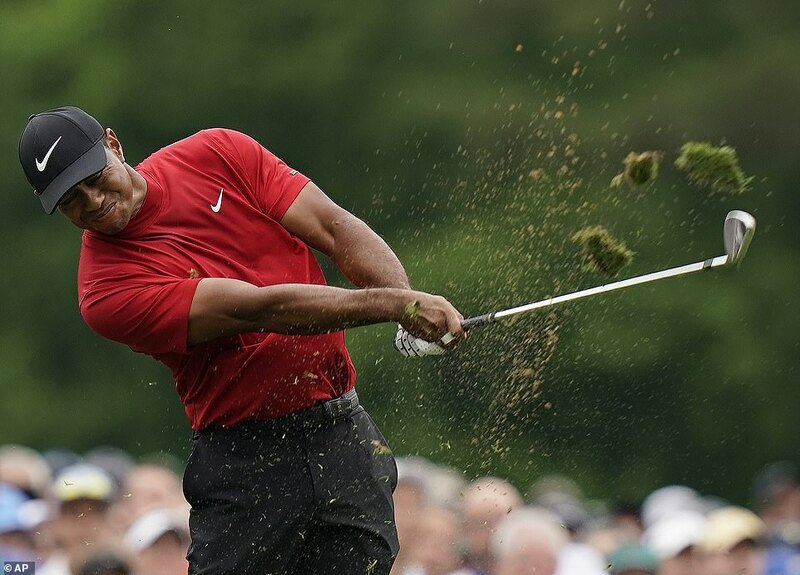 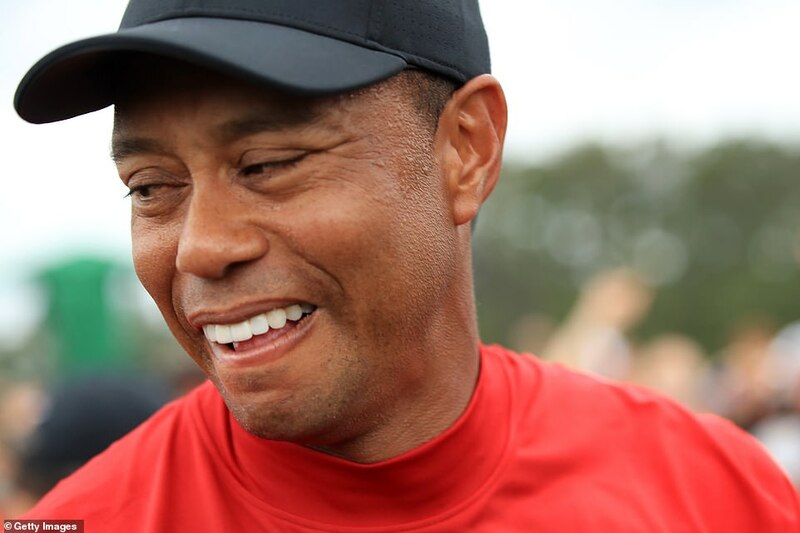 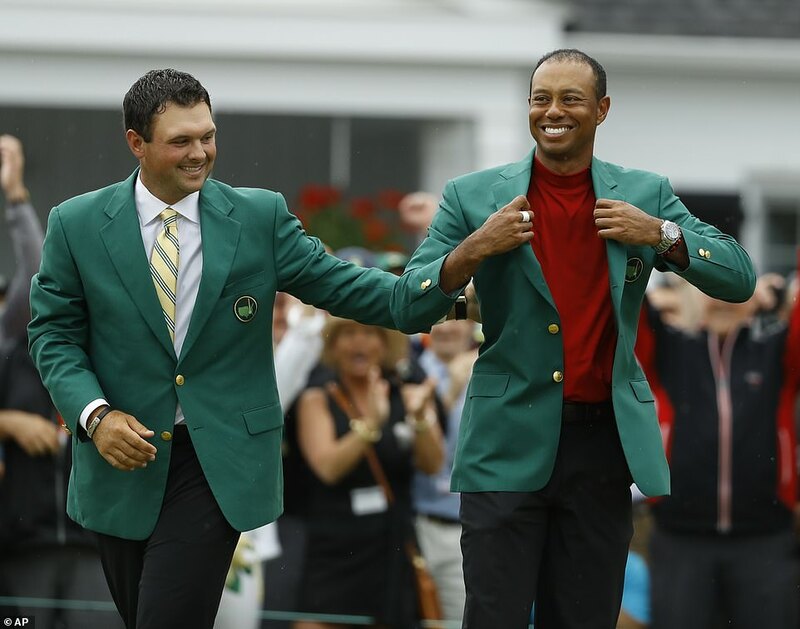 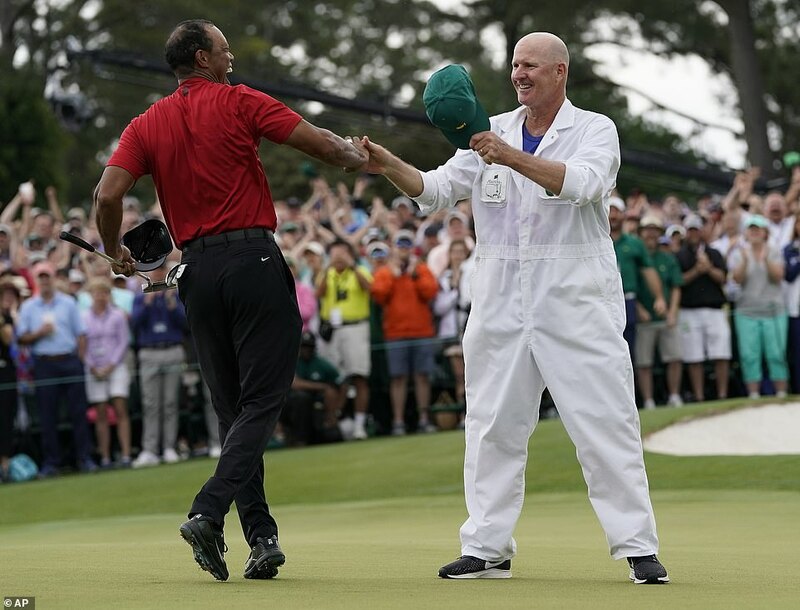 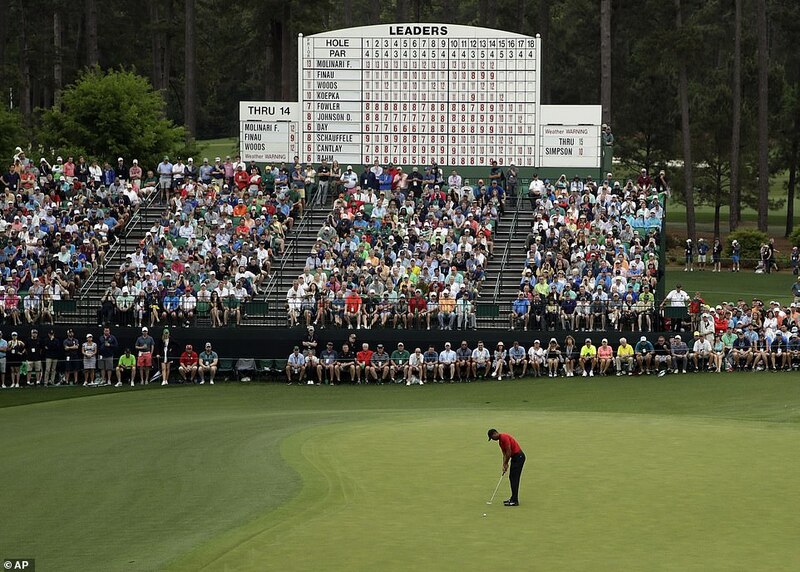 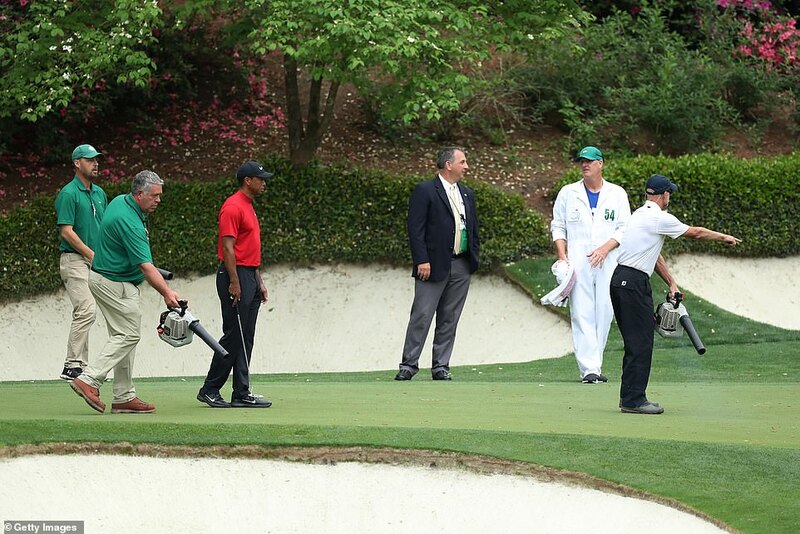 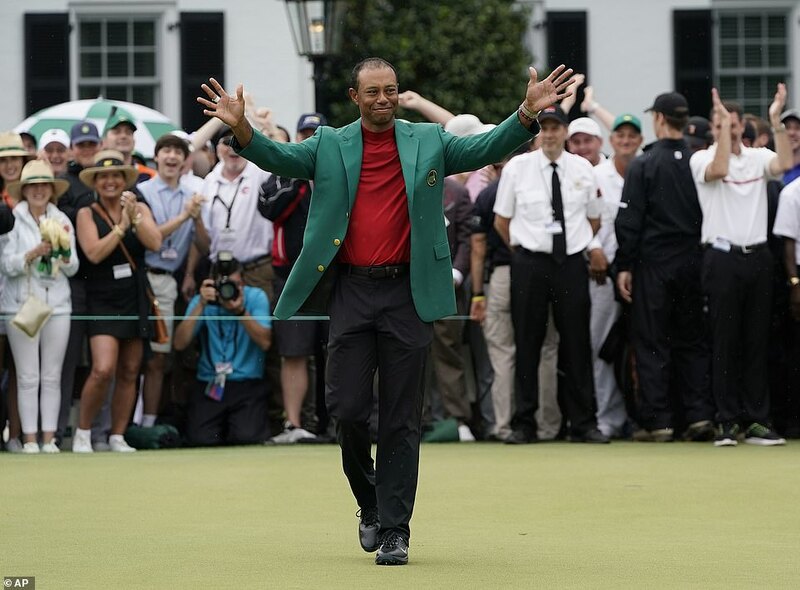 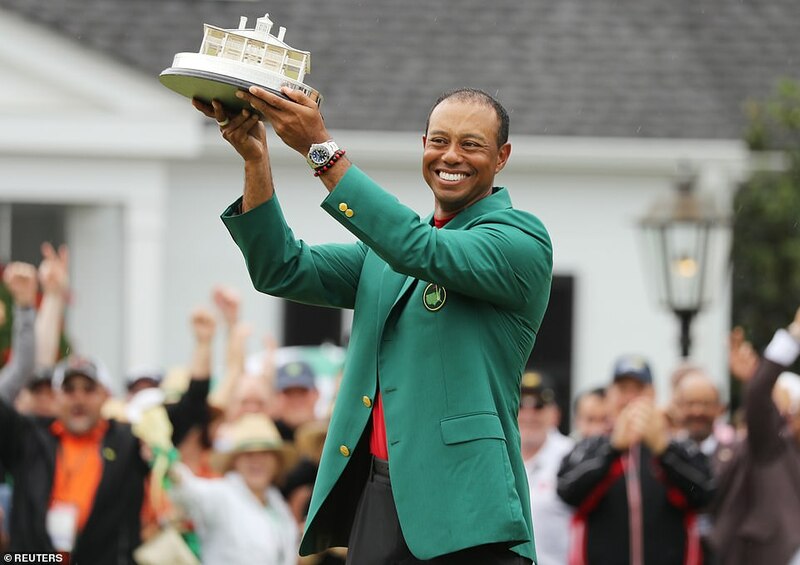 It is Woods’ first win at The Masters since his father Earl Woods, who introduced him to golf at the age of two, died from a heart attack in 2006, and comes after years of personal and health struggles for Tiger Woods, who at one point considered retiring from the PGA Tour. 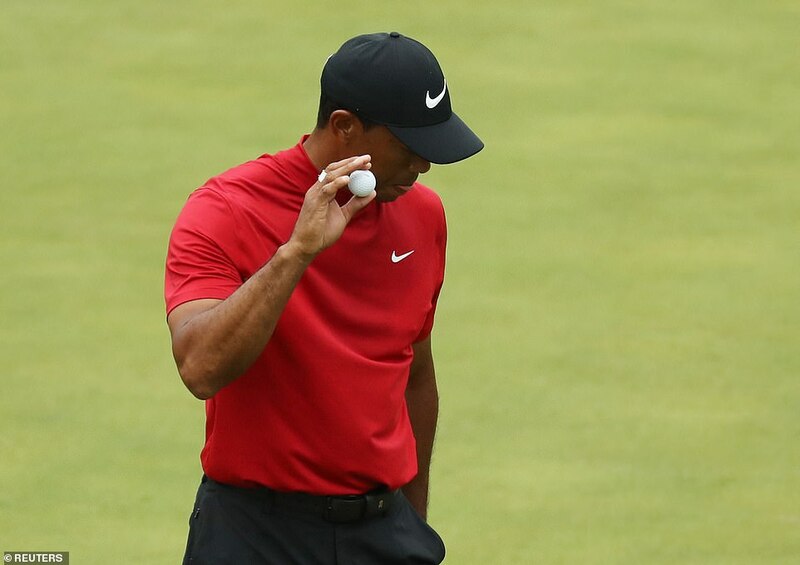 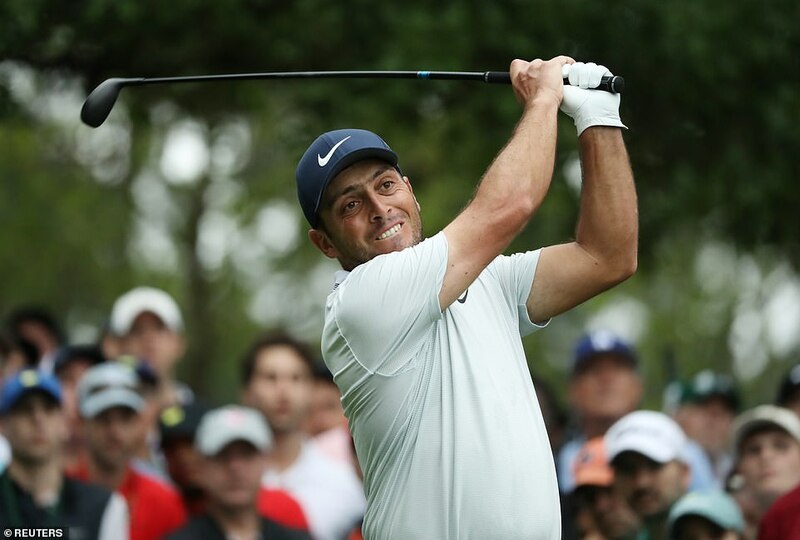 He missed The Masters in both 2014, 2016 and 2017 due to back issues. 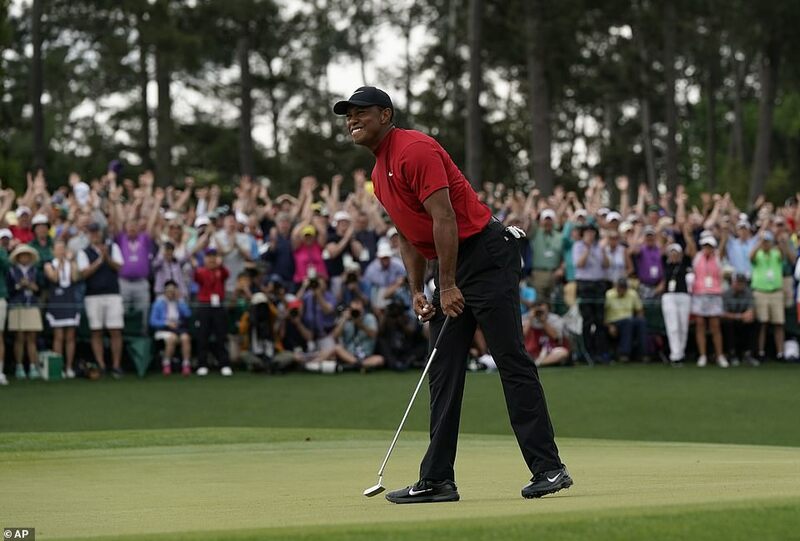 At one point, he said he did not know if he would be able to return to the PGA Tour.